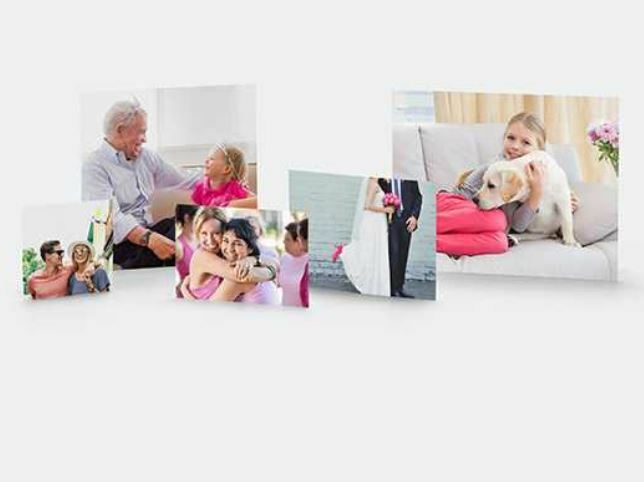 Free 8×10 Photo Print @ CVS!! 2. Proceed to checkout and enter the code MYFREEPRINT in the promo code box. 3. Select in-store pickup to make this completely FREE! 4. Place your orders quickly! Code expires May 14th 2017.